Adobe and Teardrops: HEY! 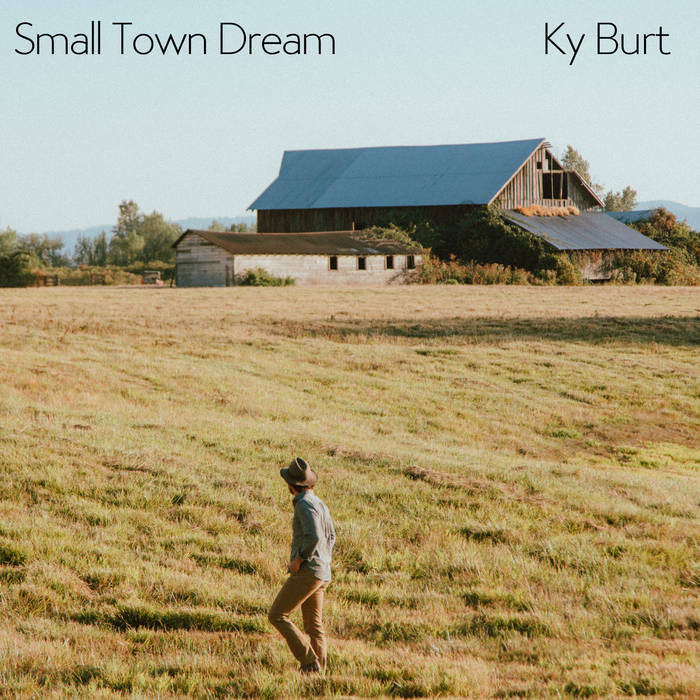 LISTEN: Ky Burt -- "Small Town Dream"
HEY! LISTEN: Ky Burt -- "Small Town Dream"
Ky Burt's had a varied life that absolutely serves his songs -- Burt's from the Midwest, served as an environmental educator in Arizona, and is now in the Pacific Northwest. His upcoming debut album The Sky in Between, ruminates on those experiences: city life, rural life, the beautify of nature, and the decline of small towns. Burt says of the song: "This song is my observation of the oldest towns that are still barely hanging on, where the roots run deep but the pockets lay thin. It is a testament of the enduring spirit and struggles of a country that is modernizing quicker than its antiquated towns can keep up with." "Small Town Dreams" checks off all my boxes: a melancholy chord progression, expressive steel guitars, and a beautiful and sensitive duet. Burt's careful lyrics reflect his appreciation for every facet of life on this Earth. "Small Town Dreams" is a hymn to the people who give life to overlooked corners of our country. Burt enlisted some heavy hitters for this one. Joining him are Tyler Fortier (Jeffery Martin, Anna Tivel) at the helm, Matthew Holmes (bass), Collin Stackhouse (violin), Phillip Rogers (drums, percussion), Philippe Bronchtein (pedal steel, keys), Anna Tivel (harmony vocals), Jeffrey Martin (harmony vocals), and Fortier (harmony vocals, piano, guitar, percussion). The album was primarily recorded at Fortier’s home studio in Eugene, Oregon with a few songs recorded by Matt Greco at The Rye Room in Portland.